This one has us scratching our heads, that’s for sure. 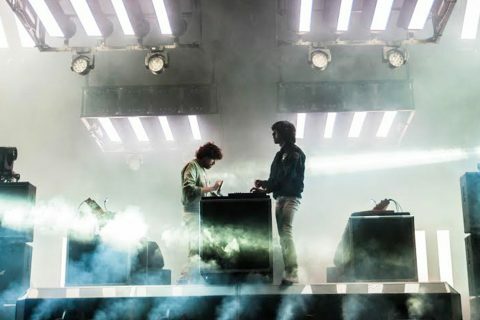 In an interview wit CSTAR, Parisian duo Justice make claim that David Guetta actually makes “really good” music under different aliases. 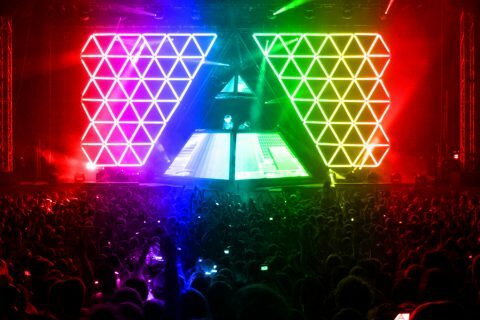 The pair took part in a game of ‘this-or-that’ where they were quizzed on whether they;d choose Vitalic or David Guetta. 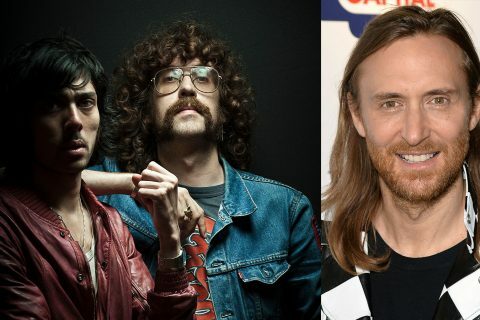 Despite actually choosing Vitalic, Xavier went on to say that “Guetta made a strange choice releasing really, really good music under fake names,”. That might come as a shock to you, but when you think about it, it’s really not that strange a theory. 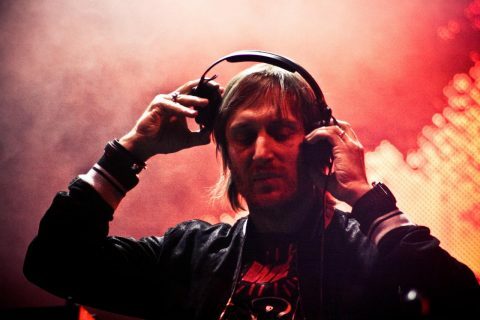 Guetta is a veteran in dance music. 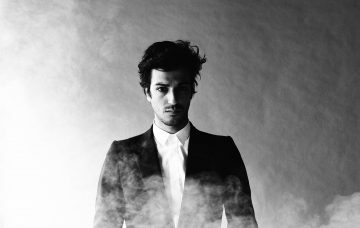 Love him or hate him, he has been around for a long time, and early on in his he dropped some heaters. But when the big room sound made it into the mainstream, he was quick to jump on board, and hey, you can’t knock his hustle. The bloke has made a lot of money in the process. So with his well known EDM personality at the forefront, it would make sense that the bloke who tee’d up one of the first Daft Punk gigs in the 90s would be using other names to create, perhaps, more experimental tunes. I for one support this move! I wonder who these aliases are though? Any guesses? 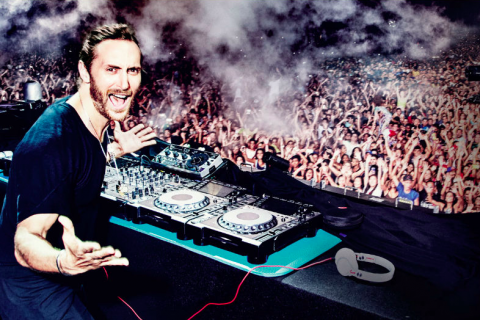 Let’s revisit some vintage Guetta footage from Ibiza in the late 90s for the time being. Watch a snippet the interview here. Hopefully you understand French!